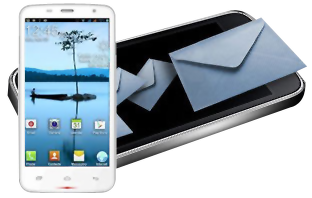 Order online Text SMS Software – Professional to send bulk text SMS, alerts, notifications, reminders and other personalized SMS. Software sends group text messages from PC using GSM, Android, Windows mobile phones and USB modems. Supports Unicode character set to send SMS in any language.